We have 4 studio rooms, 2 recording stages, an office for booking and management, a central bar and client lounge. The facility has a total dimension of 372sqm. 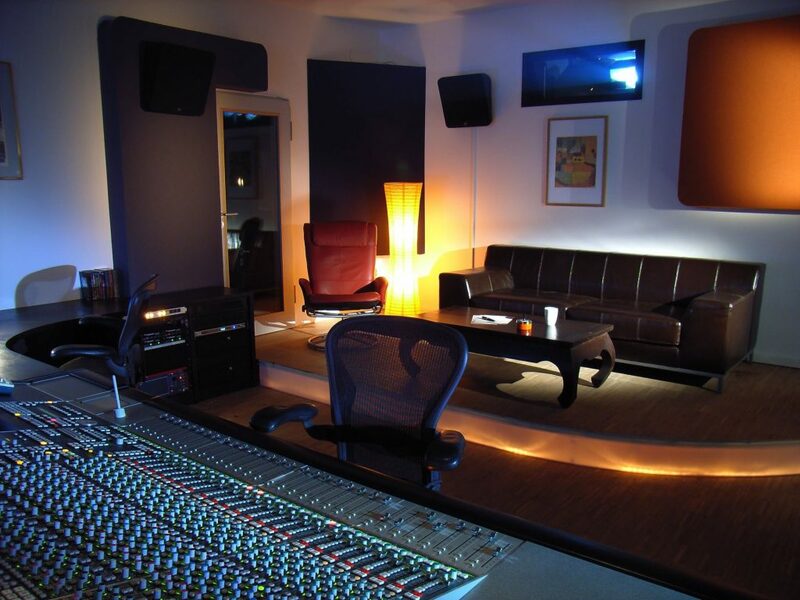 The studios are fully provided with state-of-the-art equipment; each studio has been acoustically designed and optimized. 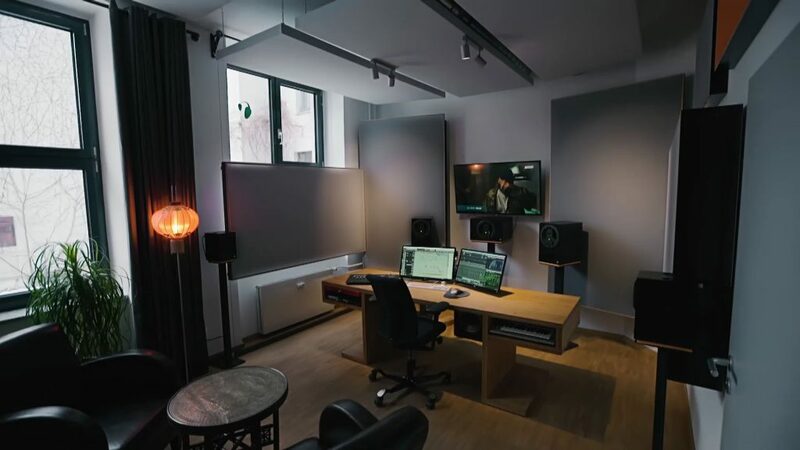 Studio A (60sqm) is a Dolby certified* and acoustical calibrated mixing room for cinema productions. It’s driven by a fully automated SSL Axiom Plus console and equipped with a 4,70m cinemascope screen to present your 2k-picture while we’re working on the sound. 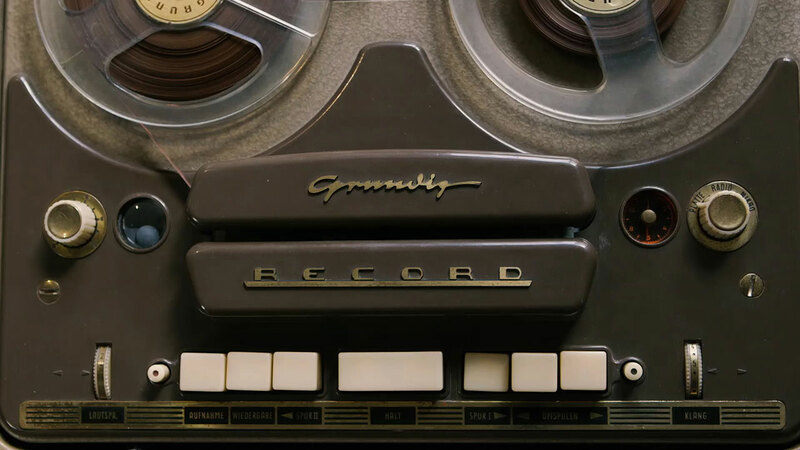 Studio B (48sqm) is equipped with a wide selection of finest analogue hardware for recording and provided with an ADT console and ProTools HDX. 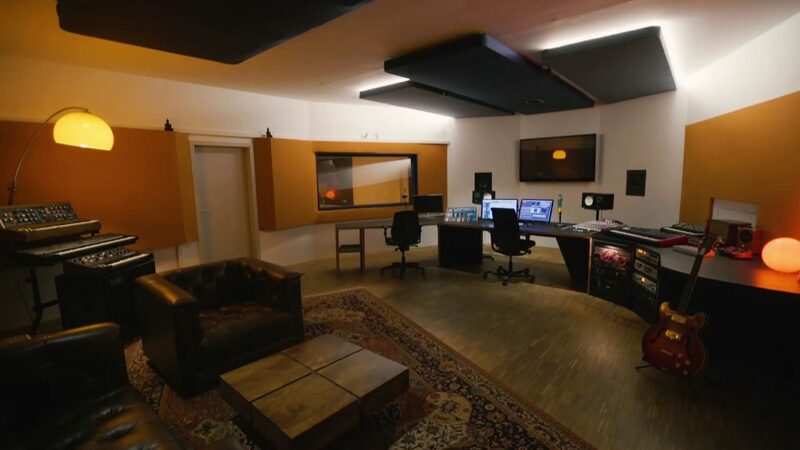 The room design is acoustically optimized for TV productions, voice recordings (ISDN, APTX) and music productions. Studio C (24sqm) is equipped with selected analogue hardware and based on an ADT console and ProTools HDX. The room design is acoustically optimized for TV productions and voice recordings (ISDN, APTX). 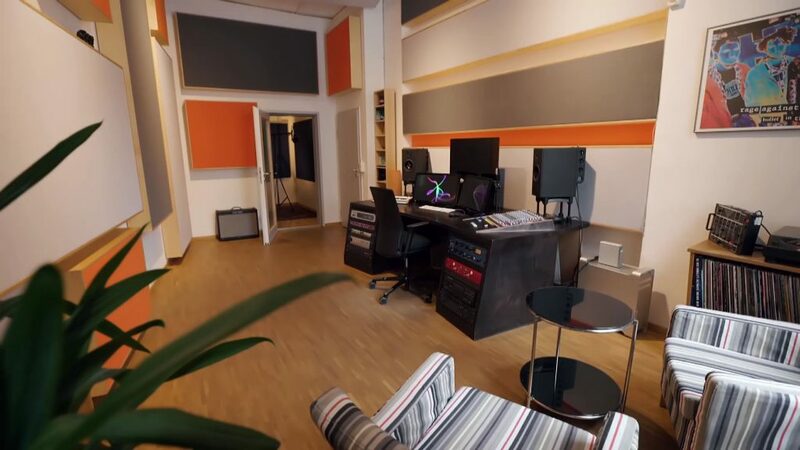 Studio D (21sqm) is a mixing room for TV productions in Stereo or Dolby Digital. The room is designed and optimized by acoustician Jochen Veith. The technical base of this studio is the room correction and monitoring processor “Trinnov D-Mon6”. The studio is equipped with ProTools HDX and a fully calibrated 5.1 monitoring. 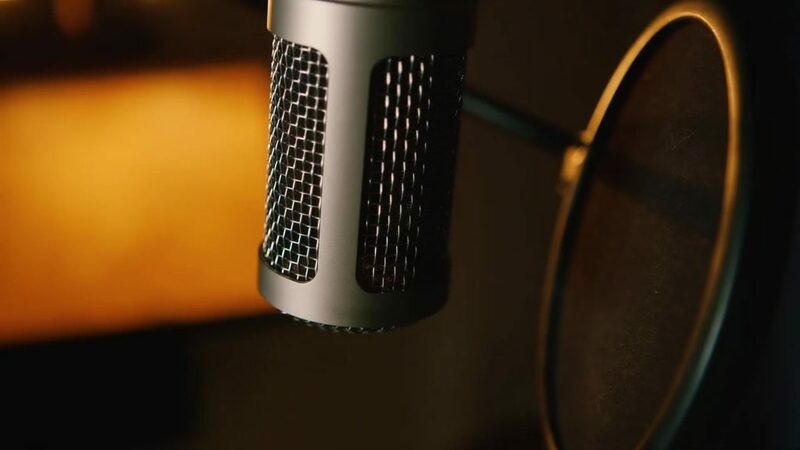 Recording Stage 1 (37sqm) is equipped with a wide selection of microphones, instruments and amplifiers. Recording Stage 2 (7sqm) is equipped with a fine selection of microphones and some Foley stuff.